Harlem is where so many musicians' careers started, from jazz greats Duke Ellington and Louis Armstrong to modern legends Aretha Franklin and Mariah Carey. 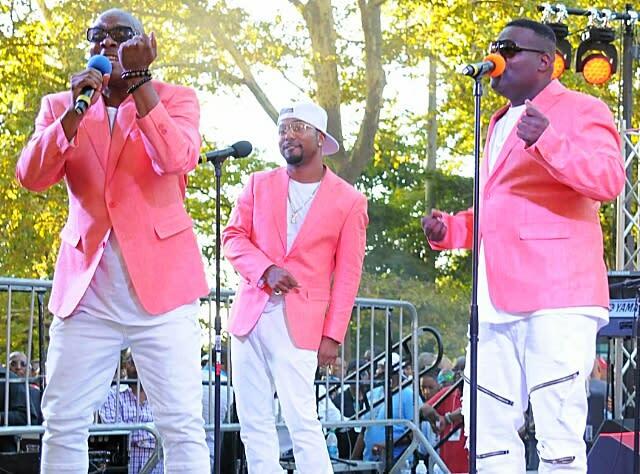 There are a ton of musical events for you to enjoy during Harlem Week. Which ones will you be attending? 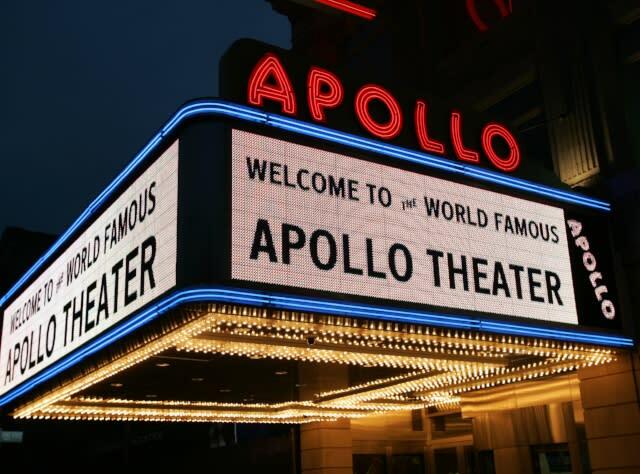 Every Wednesday evening at 7:30, the world-famous Apollo Theater hosts Amateur Night where the winner of the talent competition is decided by the audience&apos;s applause. Musicians, dancers, comedians, and more come out to see if they are worthy of the audience&apos;s cheers or if they&apos;ll be booed off the stage. Previous talent discovered at Amateur Night includes greats like Mariah Carey, Michael Jackson, Lauryn Hill, and Marvin Gaye. 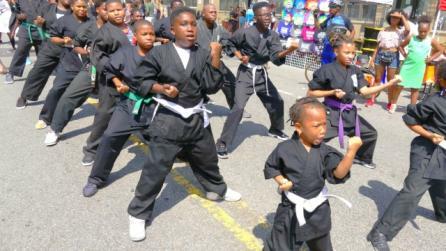 August 29 is a special edition of the show for Harlem Week. 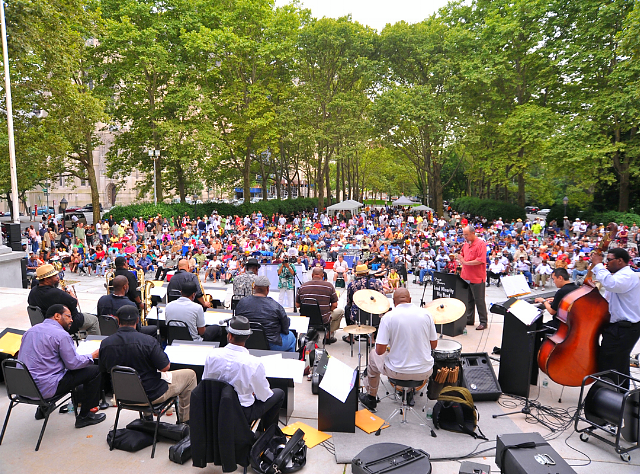 During the month of August on Wednesdays at U.S. Grant National Memorial Park and on Fridays at Marcus Garvey Park, the Jazzmobile, in its 55th year, will host free Jazz concerts in various forms, including Afro Cuban, Blues, and Bee Bop. Additionally, on Tuesday, August 7, the Jazzmobile will pay tribute at the Dizzy Gillespie Mural on W. 135th Street. 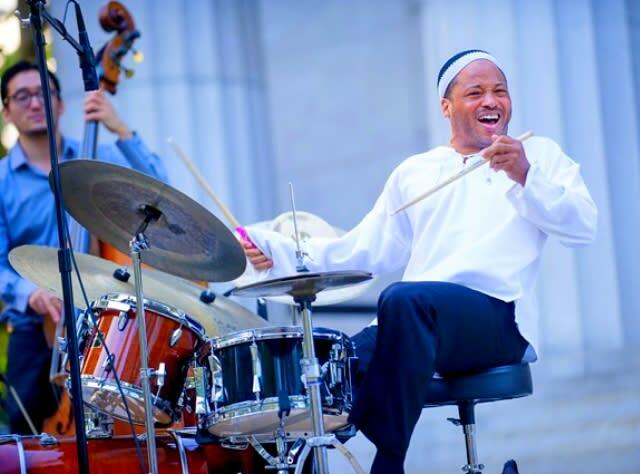 On Saturday, August 11, it will also be part of the Harlem/Havana Music & Cultural Festival / Havana Festival Celebration of Jazz / Afro-Cuban Music / Dominican Music / Dance event at the Denny Farrell Riverbank State Park. 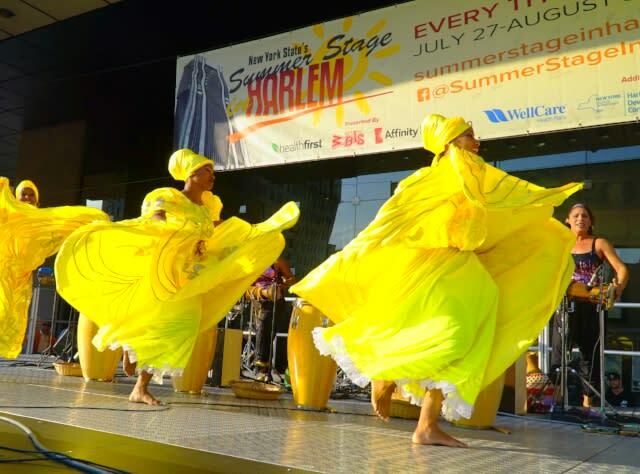 A variety of performances will take place in Harlem as part of SummerStage. Performances at Marcus Garvey Park include Alice Smith, Akala, and DJ Stormin Norman on August 15, Jeremy McQueen&apos;s ballet collective, The Black Iris Project, on August 16, Senegalese musician Pape Diouf & La Génération Consciente on August 18, and female rapper Rapsody on August 19. Other performances including jazz, gospel, R&B, Caribbean, hip-hop, and dance will be held every Thursday evening in August at the ACP State Office Building. 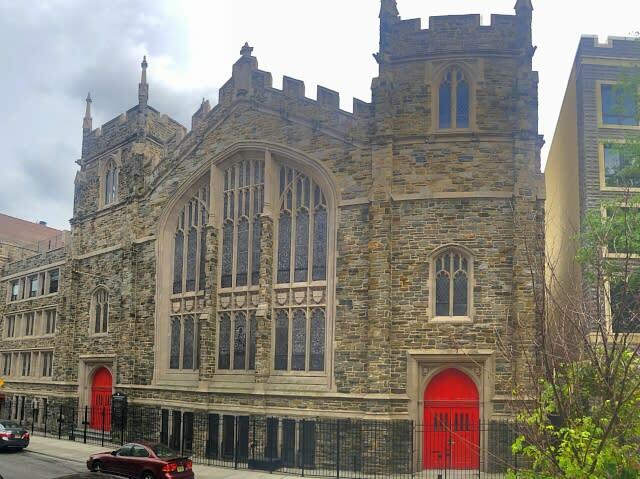 Experience authentic and soul-filling gospel music performances at the churches of Harlem, including Abyssinian Baptist Church, First Corinthian Baptist Church, Salem United Methodist Church, Canaan Baptist Church of Christ, and Convent Avenue Baptist Church. Visitors are reminded to stay for the entire service and to be respectful as first and foremost, these are houses of worship. 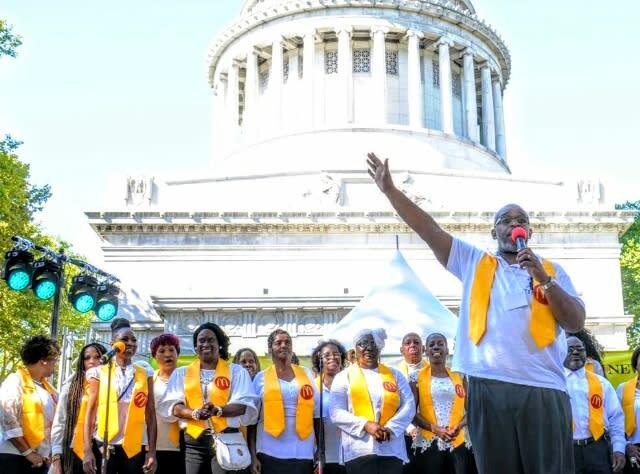 "A Great Day in Harlem" Music Showcase: On July 29, events include Regional Gospel Caravan and "A Concert Under the Stars" Harlem Music Festival (celebrating Sarah Vaughan and Mahalia Jackson). Great Jazz on the Great Hill: On August 4, celebrating Ella Fitzgerald. Cuban Music Festival: On August 4 at Cathedral Church of St. John the Divine. Harlem/Havana Music & Cultural Festival: From August 4 to 19 at various locations, including August 16 at the National Jazz Museum. JazzFest Weekend: On August 5 at the Morris-Jumel Mansion. 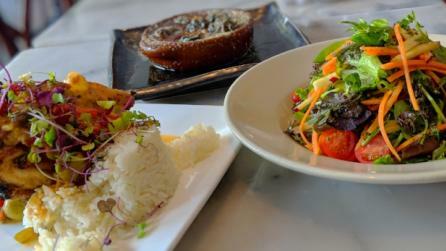 "Summer in the City" HAA Artz, Rootz, & Rhythm Festival: On August 18, celebrating Aretha Franklin and Gloria Estefan. Harlem Day Music & Entertainment: On August 19, at 5th Ave Stage, celebrating Miriam Makeba, Celia Cruz, and Beyoncé and at St. Nicholas Stage, celebrating Nina Simone, Janet Jackson, and Winnie Mandela. 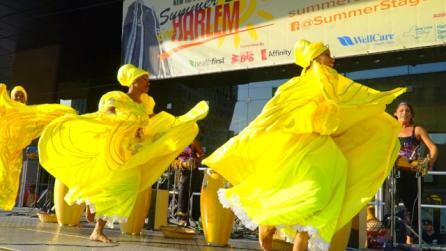 Afro-Cuban Musical Festival: On August 18 at 135th St. Nicholas Ave State & 5th Ave Stage. Charlie Parker Jazz Festival: From August 23 to 26, Marcus Garvey Park will host national and international musicians.